Jinxy Knows Best is happy to be a part of the Crazy Cupid Love Giveaway Hop! You can visit over 90 participating blogs, each of which are each giving away a prize. 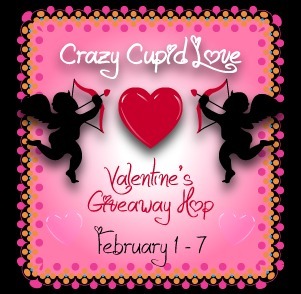 The event is hosted by Sweep Tight and Just Married with Coupons and lasts until 11:59 PM on February 7th. Every giveaway is easy to enter because it has at most only TWO ways to enter. 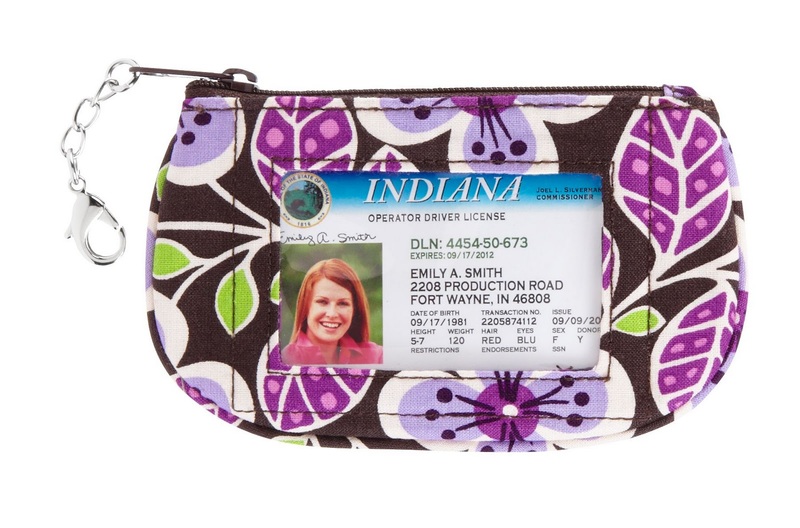 Here at Jinxy Knows Best, we are giving away a Vera Bradley Plum Petals Clip Zip ID. This little pouch is perfect to store your ID and a few essentials and clip on your belt loop or water bottle while your are out walking to doing other exercise. It would also be handy for a quick run to the store or any other time you don't want to lug around a big purse. To enter, just fill out the form below and then continue to the bottom of the page where you'll find links to all of the other giveaways. Click "Read More" if you don't see the entry form and then wait for it to appear.